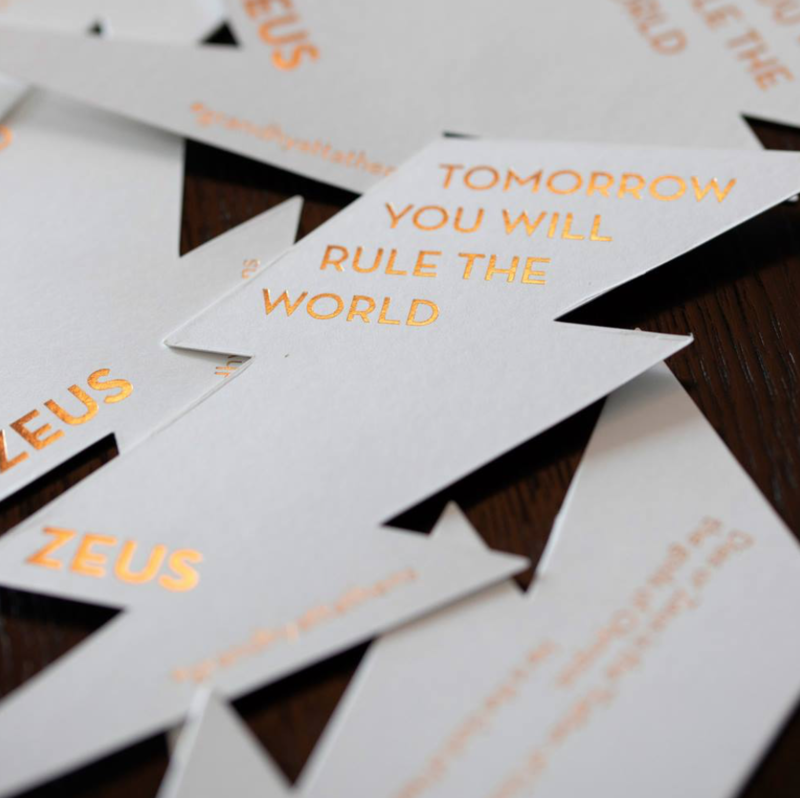 Grand Hyatt Athens introduces the Ancient Gods. Zeus is the sky and thunder god in ancient Greek religion, who rules as king of the gods of Mount Olympus. Ioanna Roufopoulou captures the moment.